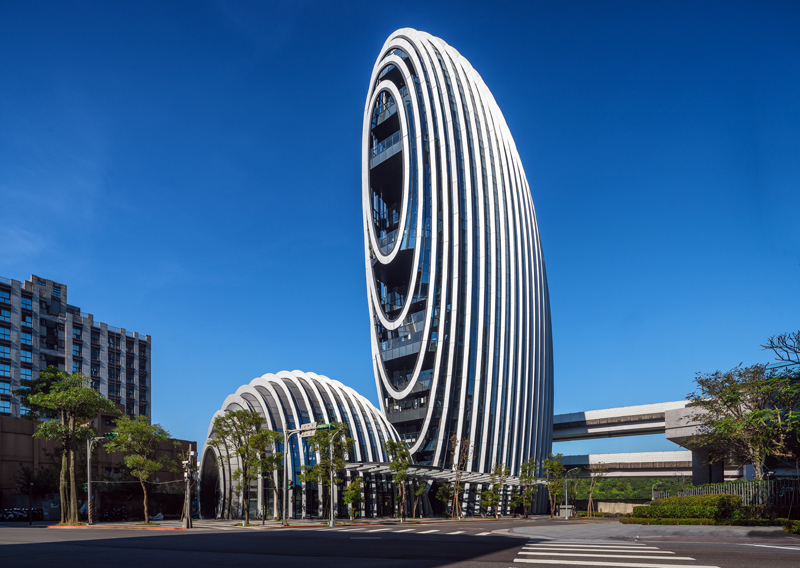 Aedas-designed Lè Architecture in Taipei, Taiwan, won an Award of Excellence under the Best Tall Buildings under 100 Meters category at CTBUH 2019 Annual Awards. It will compete to become the overall Category Winner and Best Tall Building Worldwide at the 2019 Tall + Urban Innovation Conference next April. 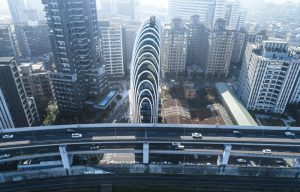 Designed by Global Design Principal Dr Andy Wen, Lè Architecture in the Nangang district of Taipei is set to redefine the city’s rapidly developing skyline. Its design drew inspiration from the shape of the river pebbles along the Keelung River, developing a unique aesthetic concept that conveys the idea of roundness and elegance, as well as strength and character. The building’s egg-like shape implies that it is an incubator of knowledge and a metaphor of intellectual revival, which integrates well with the local context and marks an important milestone in the revitalisation of the fast-emerging Nangang district. The 60-metre tall office building employs multiple strategies to add greenery to the façade and is focused on minimising energy demands which enabled it to achieve a LEED Gold certification. The CTBUH Annual Awards programme recognises projects and individuals that have made extraordinary contributions to the advancement of tall buildings and the urban environment, and that achieve sustainability at the highest and broadest level.